Mama Moon enters the deeply mysterious sign of Scorpio on Dec. 3 at 11:55 am until Dec. 5 at 6:48 pm, Pacific Time. This Moon-Time is both fun-loving and serious. You may also find yourself taking care of someone in need or you may find yourself transforming your workplace or sacred space. On a spiritual note, try pulling an oracle card from your Lefty Oracle Deck (or any deck) to request guidance around a particularly challenging issue. Whatever comes to you, transform it into a symbol that you will ‘place’ or envision in your third eye to help you in regards to your thorny issue. Expect results! (Especially with Mercury currently trining Chiron, the wounded healer). Oracle Card Meaning: Although the way forward remains a mystery, have faith that you’re on the right track. *Excerpted from the Elfin Ally Oracle Deck. Looking for personal guidance? 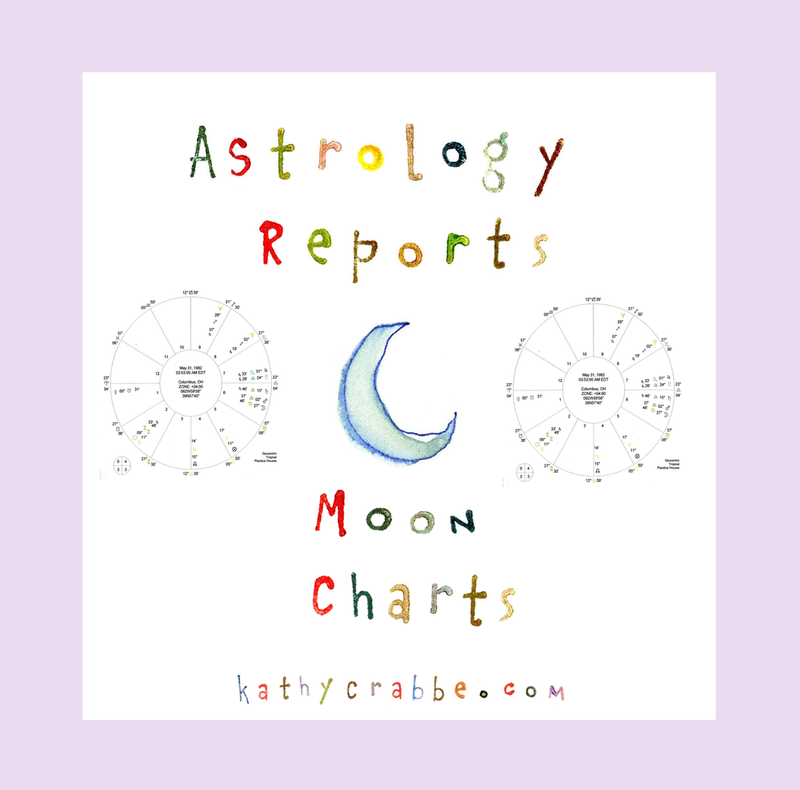 Order an Astrology Report here.